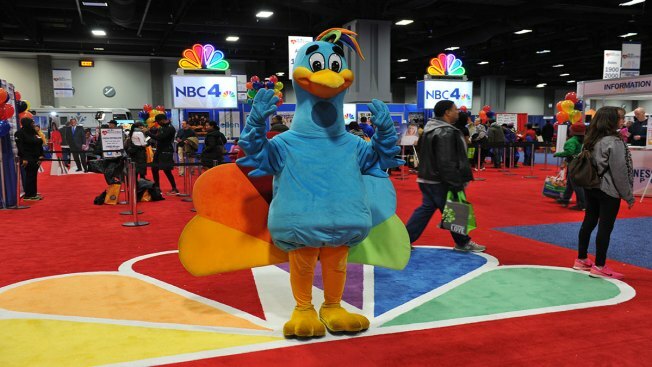 The NBC4 Telemundo 44 Health & Fitness EXPO is celebrating its 25th anniversary in 2018! New Date: Saturday, March 10 from 9 a.m. to 5 p.m. and Sunday, March 11 from 9 a.m. to 4 p.m.
We are excited to bring you great content, a fun environment and an opportunity to learn more about health, wellness and fitness. If you are interested in more information on becoming a partner or attending the Expo, please contact NBC4Expo@nbcuni.com.